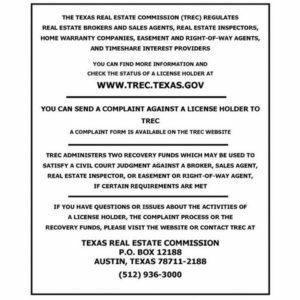 Based on information from the Austin Board of REALTORS ® (alternatively, from ACTRIS) for the period through 4/23/19 9:08 AM PDT. Neither the Board nor ACTRIS guarantees or is in any way responsible for its accuracy. All data is provided “AS IS” and with all faults. Data maintained by the Board or ACTRIS may not reflect all real estate activity in the market.